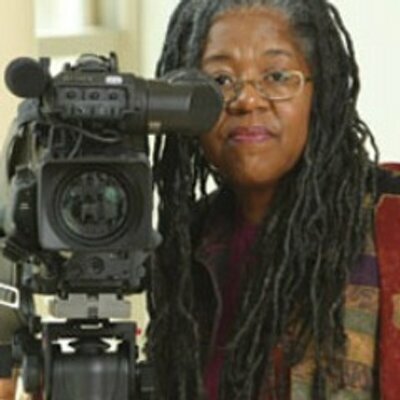 Sylvia D. Hamilton is a Nova Scotian writer and filmmaker whose awards include a Gemini and the Portia White Prize. 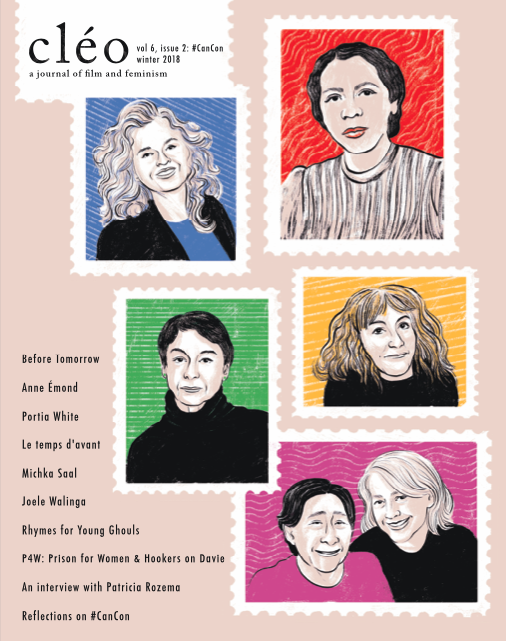 Her poetry collection,And I alone Escaped to Tell You (Gaspereau Press 2014) was shortlisted for the 2015 League of Poets Gerald Lampert Memorial Award and the East Coast Literary J.M Abraham Poetry Award. She lives in Grand Pre, Nova Scotia.